Beach Volleyball is one of the fastest growing sports in the USA! 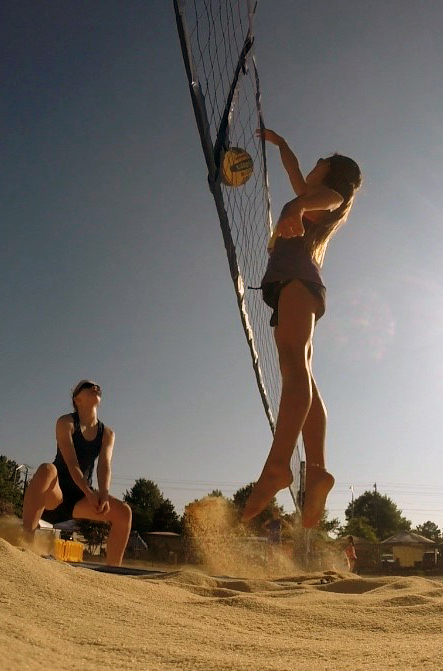 You can find Beach volleyball being played on Sand and Grass across North Carolina. Our Junior Beach Tour continues to grow each season in hosts and participants. Check out the resources linked from this page about Beach volleyball events in the Carolina Region and beyond. What are YOU doing this summer?